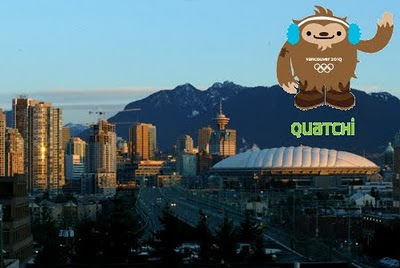 This is the last post for my "Where in the World is Quatchi" contest... I will announce a winner early next week! Finally one I knew just from looking at the pic!! Vancouver BABY!! OH YEAH MOST GOLDS EVA!! Finally - one that I knew at first glance... vancouver - baby!